Another home sold! This 2 bedroom, 2 1/2 bath condo is in the heart of Deerfield and offers terrific convenience to transportation, shopping and restaurants. In addition, lovely green space sits between the buildings, offering residents beautiful views from their living rooms and balconies. We had multiple offers on the home so I worked with my sellers to decide which offer had the best terms overall for their specific needs. 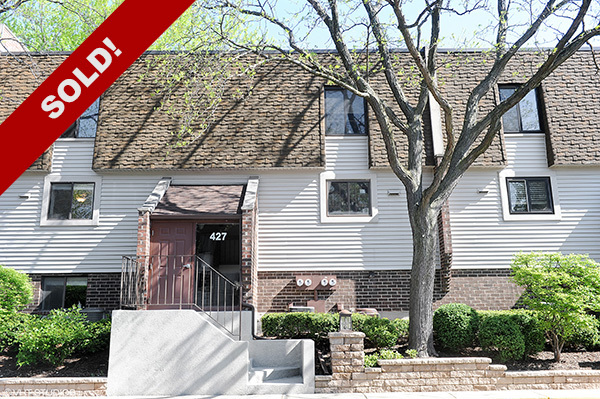 It was a pleasure helping my clients sell this unit!